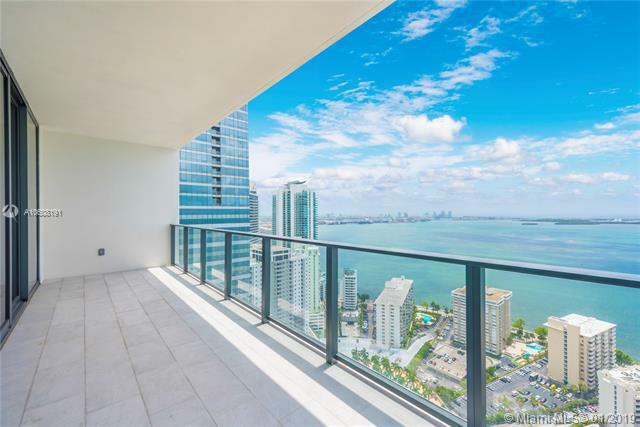 Brand New Echo Brickell. This 57 story skyscraper tastefully designed by Carlos Ott was completed 2017. 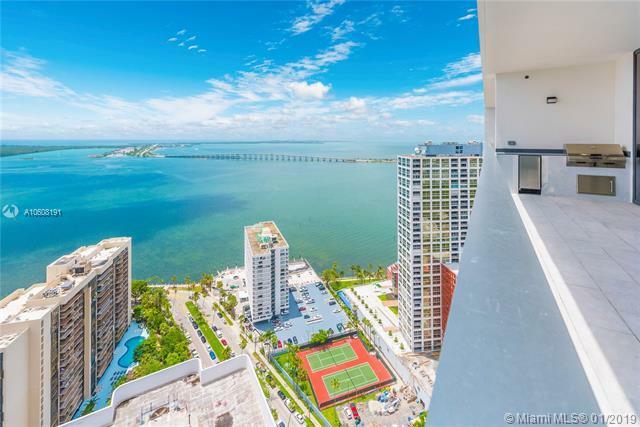 Located on the Brickell Corridor. 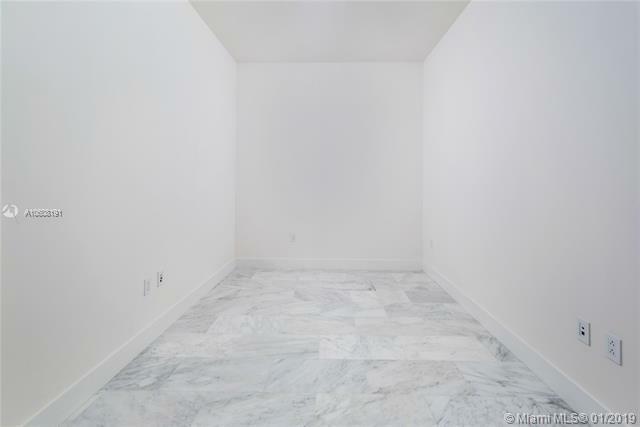 Luxury living at it's finest, this 2 bedroom 3 bath plus den includes over 1,600 SQFT with top of the line appliances, smart home, summer kitchen (BBQ), Large storage unit under a/c, 2 assigned parking spaces. Offers all the services and amenities one would expect of a luxury residential tower catering to all those whom want to be pampered. 24/7 Security and valet. All floor swimming pool and full floor state of the art fitness center. 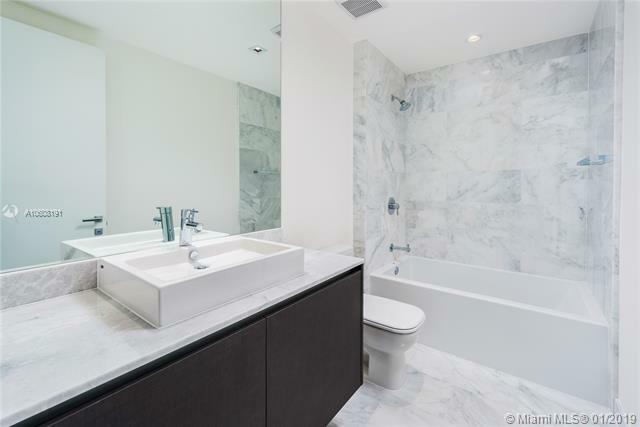 Adjacent to the Four Season Hotel, short distance to the new Brickell City Center and Mary Brickell Village.